Increased paper-handling capacity enables less intervention and fewer interruptions. Allows simultaneous access to two media types to save time from manually changing paper types. Easy to install so you can get printing right out of the box. 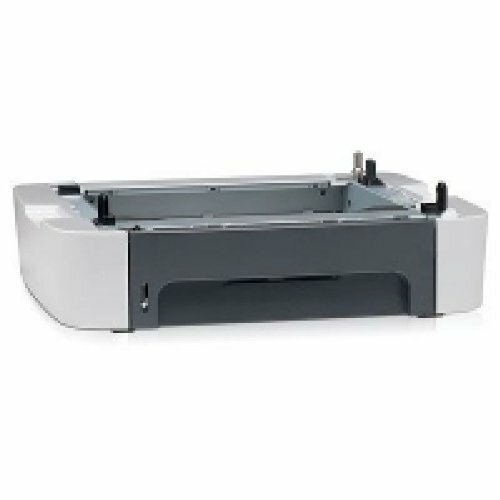 For Use With: N/A; Global Product Type: Printer Paper Trays/Stackers; Width: 19 in; Length: N/A.